Danaren is a full-service dental laboratory located in the heart of New York’s beautiful Finger Lakes Region. 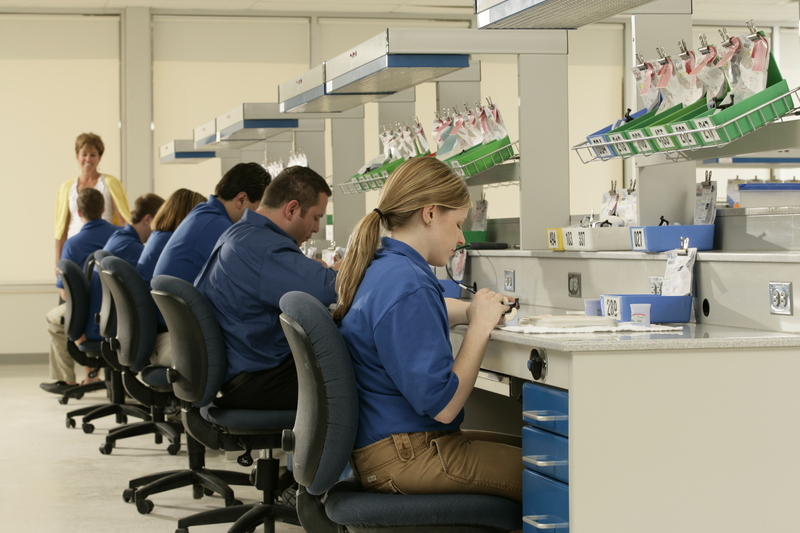 We are the sister lab of BonaDent Dental Laboratories, and our business model is drawn from BonaDent’s rich 60-year history of innovation and total dependability. 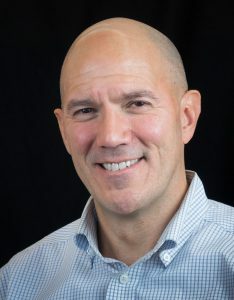 When choosing BonaDent, dentists typically expect more comprehensive treatment planning and prefer a higher level of lab communication and collaboration. With Danaren, the expectation is primarily for a lower price and consistent, quality results. In order to meet this demand for lower prices, we utilize lean manufacturing, CAD/CAM technology and assembly line efficiency. Our technicians focus on just one or two specific functions enabling them to become experts in that particular part of the process. 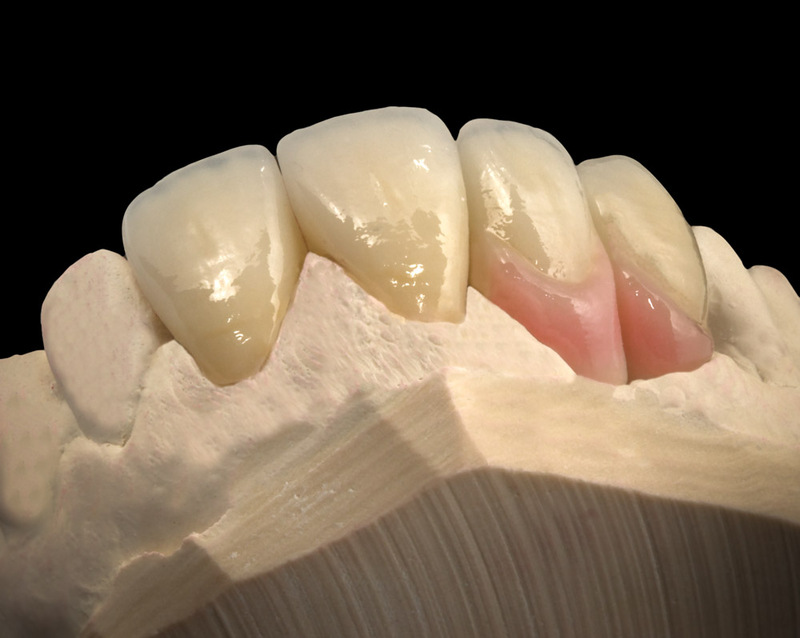 Our most commonly fabricated restorations, which include PFM’s and Z.One (all zirconia) crowns and bridges, start at $85 a unit with payment incentives factored. This price point, coupled with our rapid turnaround times and direct communication, allows us to compete against offshore and other low-cost national laboratories. In addition, we provide you with the confidence that you’re partnering with 60 years of laboratory experience in order to give your patients American-made, FDA approved products. We can help you reduce your expenses and increase your profit margins. We deliver consistent beautiful work day in and day out; every case is handled with the same urgency and care as the one that came before it. We listen closely to our customers, and know that nothing brings about a more genuine smile than the experience of real value. We Thrive On Providing You with Great Results & Making Your Patients Happy. 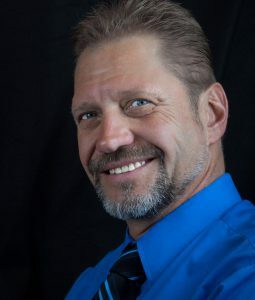 Mike has over 20 years in the dental laboratory industry and has a ‘can-do’ attitude when it comes to helping clients. 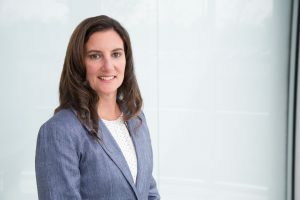 As the Operations Manager, my focus is to provide you with the highest quality cases and most consistent and predictable turnaround times possible. Debbie has been with our companies for over 35 years. 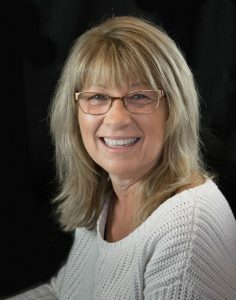 As the manager of our Shipping & Receiving Department, Debbie is able to assist you with case delivery information, estimates and other helpful information. 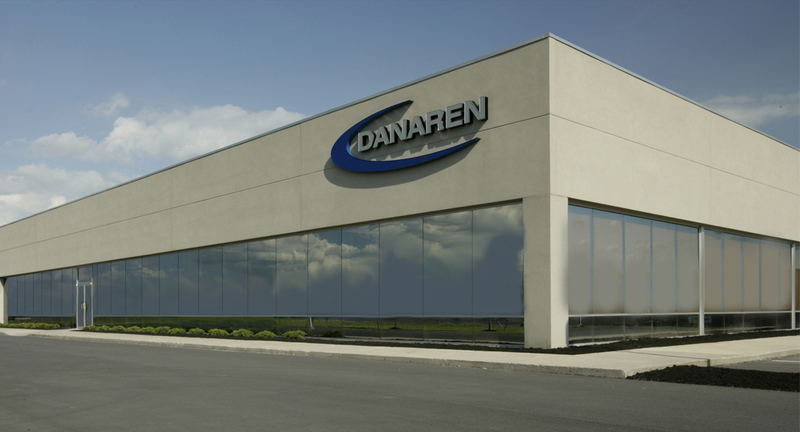 I have over 25 years as a ceramist, first in my own lab in Buffalo, NY … and the last 15 at Danaren. Our technical team is top notch and will meet your expectations with every case.